There are many robots in the RobotFun menagerie. 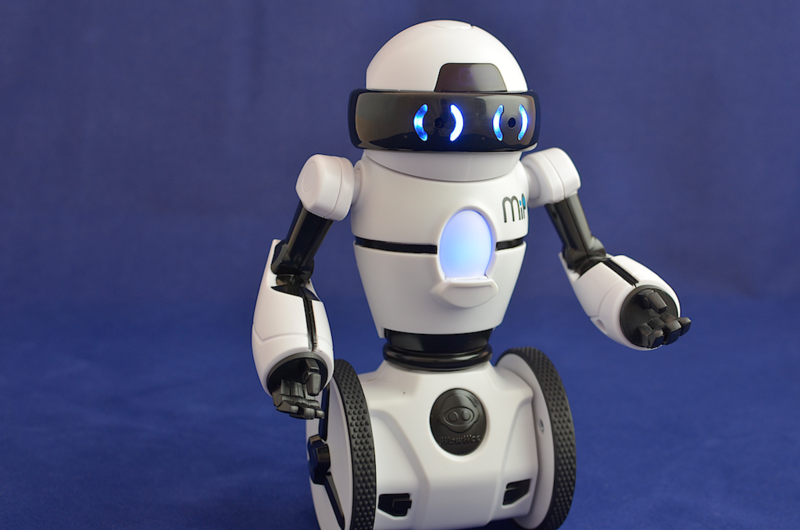 All our robots offer up something different, which is why they can be chosen, by you, for your class, party or event. 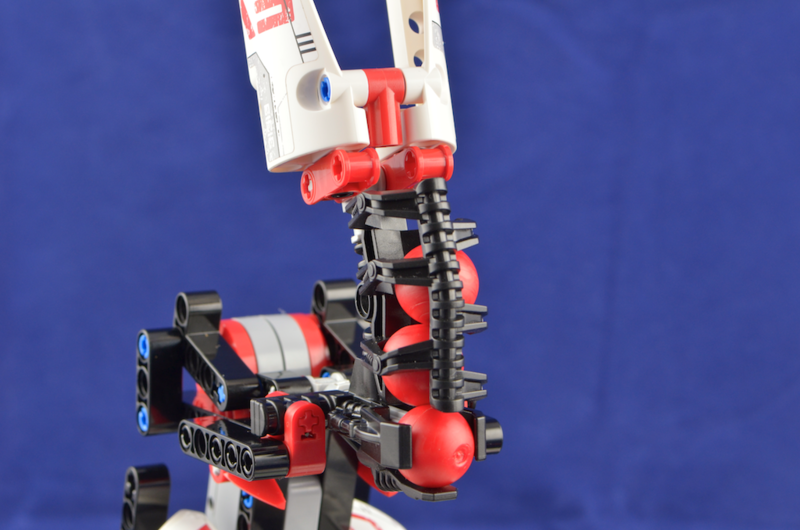 A robotic construction set, enabling you to be creative and build a selection of robots. 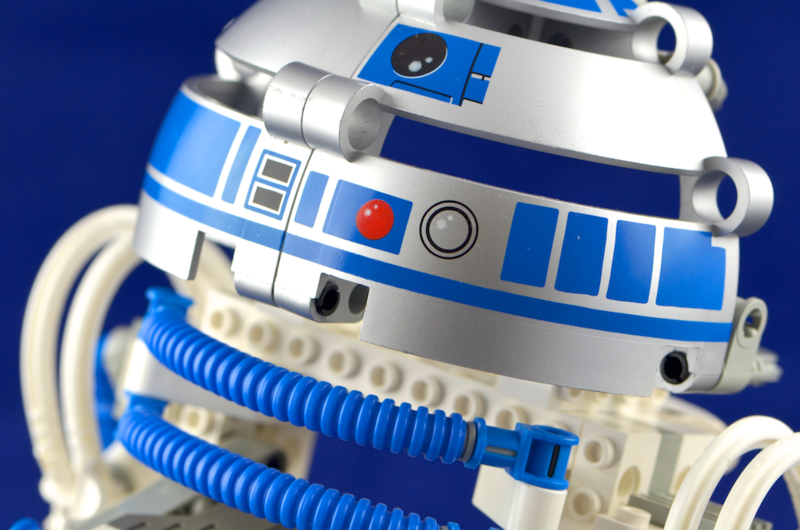 The classic robotic construction set, enabling you to be creative and build a selection of robots. 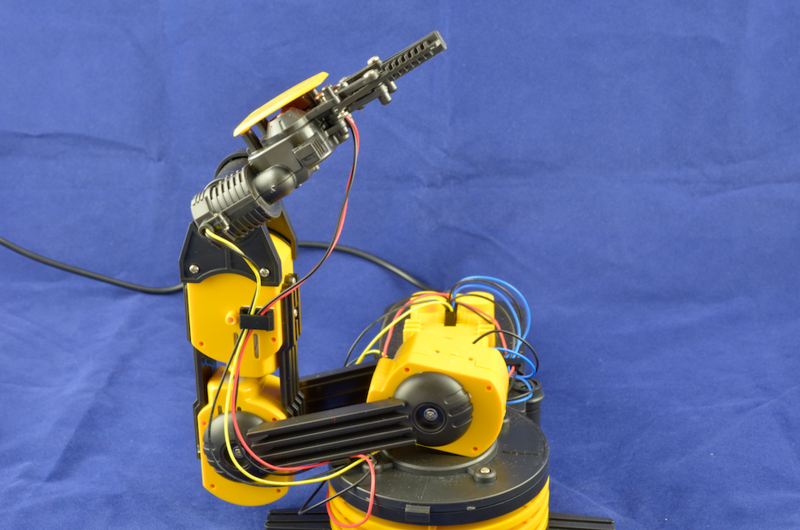 This robot arm was built from a kit and is controlled directly from a computer. 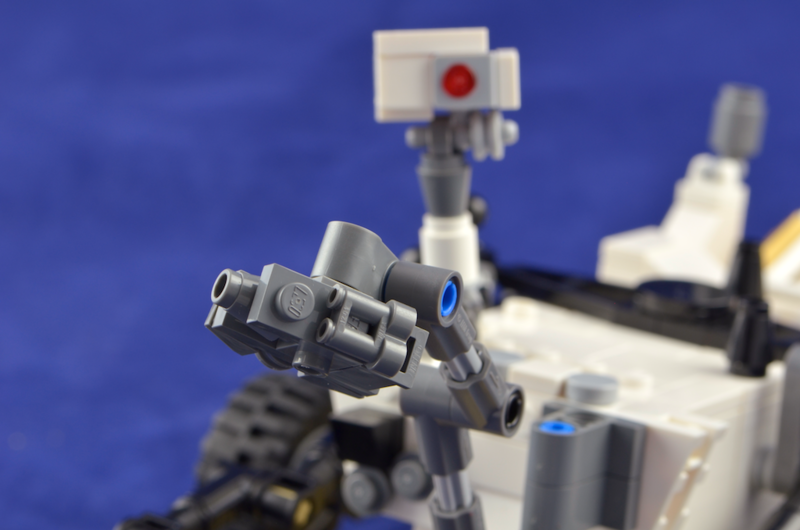 A LEGO model of the robot that is currently trundling across the surface of Mars searching for signs of life. 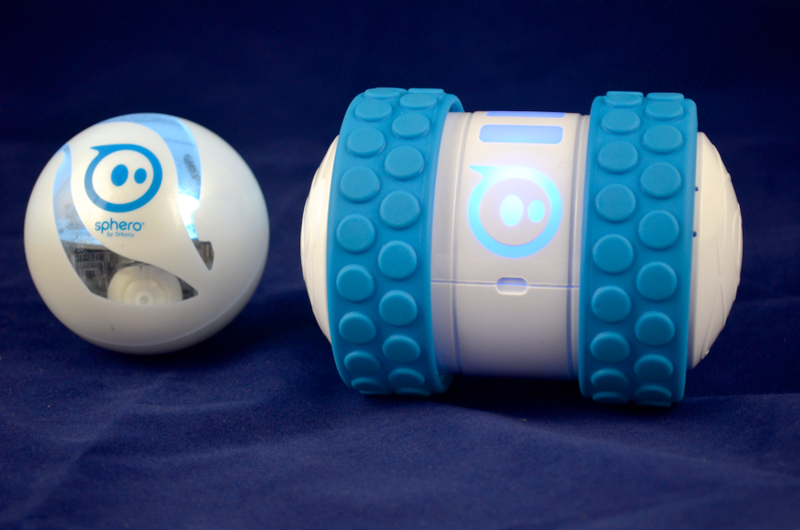 A cute 2-wheeled balancing robot that has some funky moves. 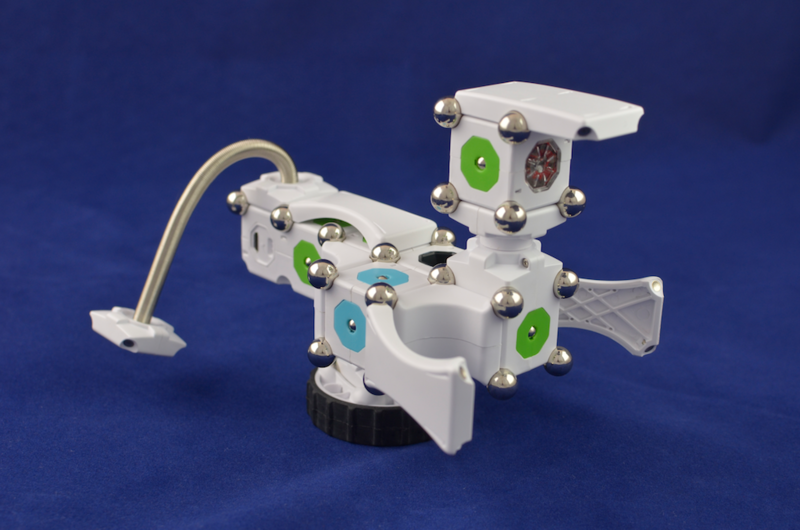 MOSS robots are held together with magnets and ball bearings. They are life-like in movement and behaviour. 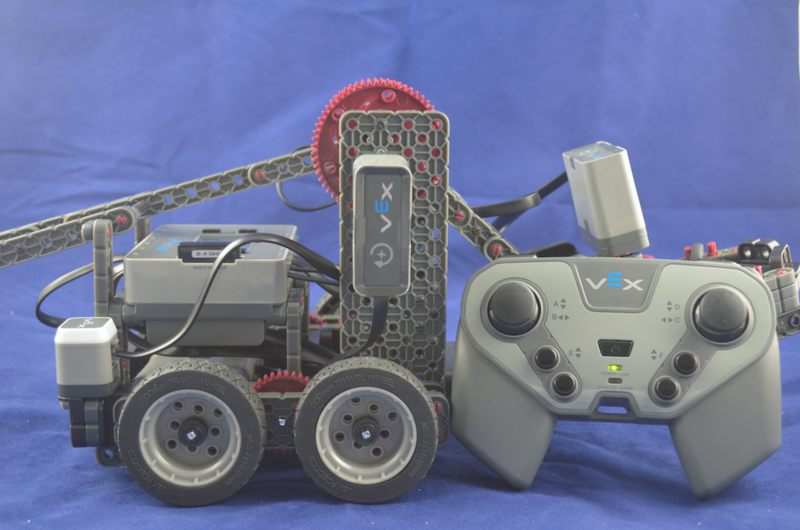 A pair of iPad-controlled, fully programmable robots. 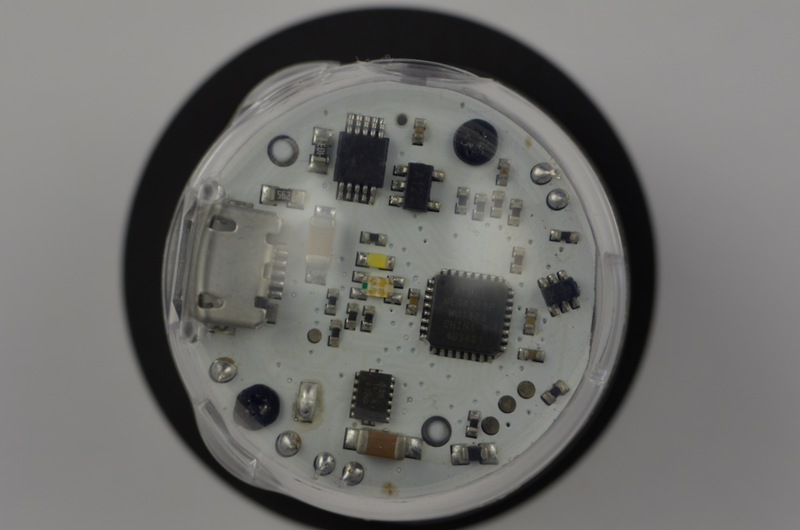 Sphero is also waterproof. Ollie is really, really fast. 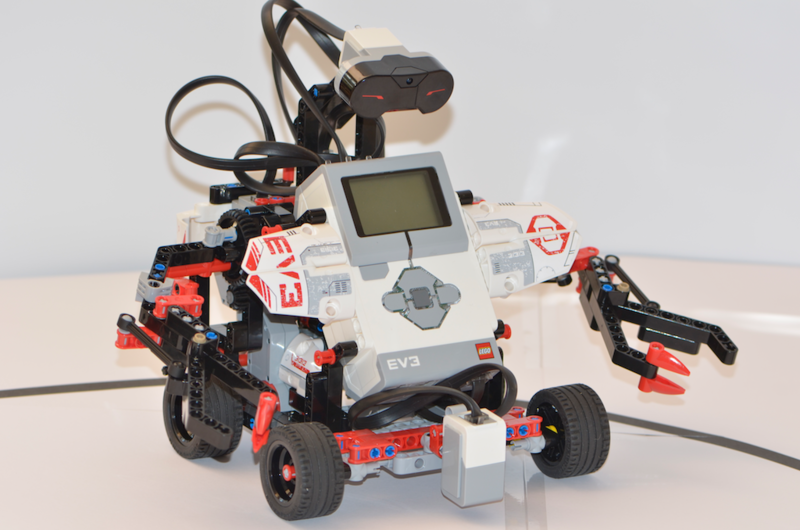 A rare example of an early Lego Mindstorms robot model, of the star of the Star Wars saga. 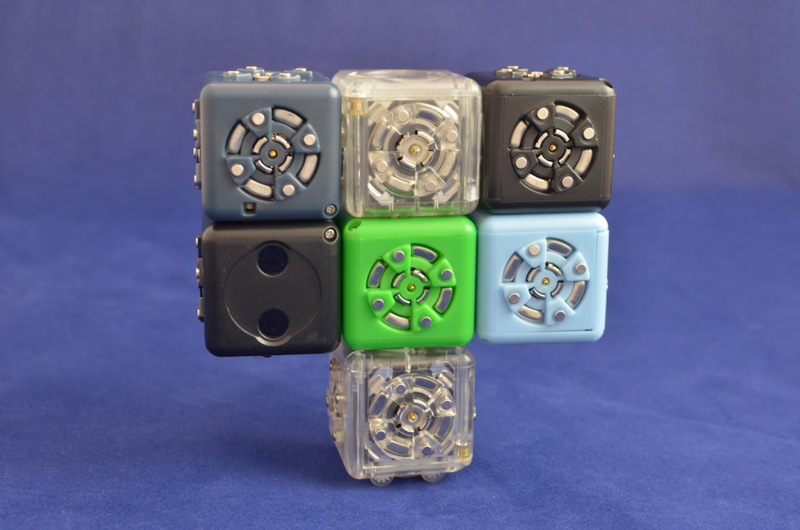 Small coloured cubes with different properties and abilities. 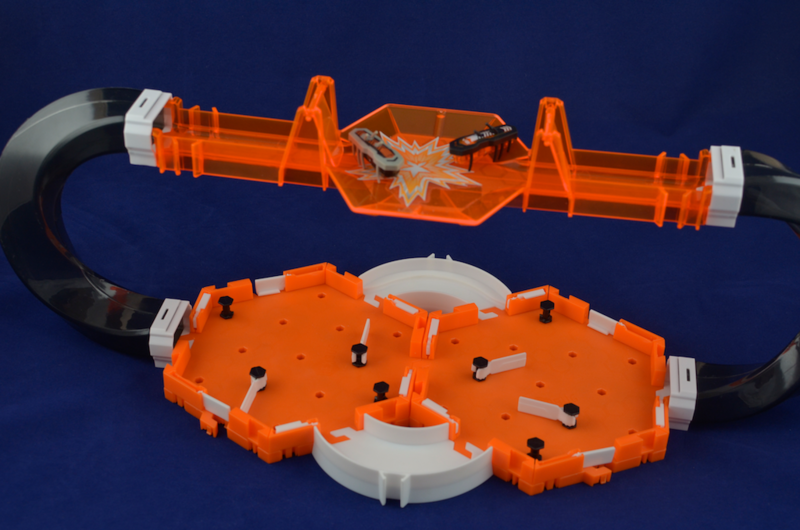 A set of small bug shaped robots that get around using vibrations.